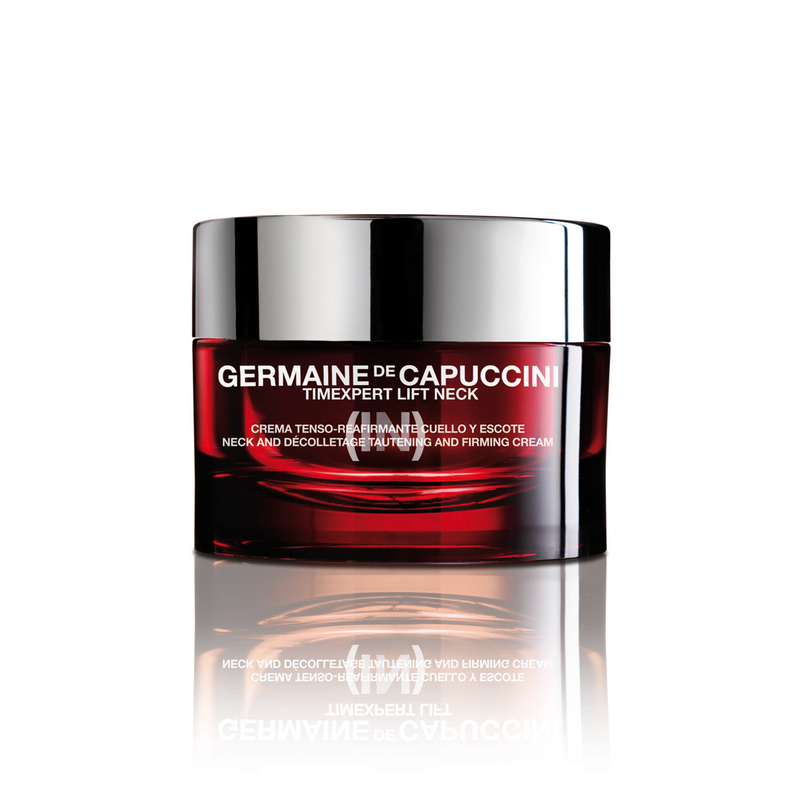 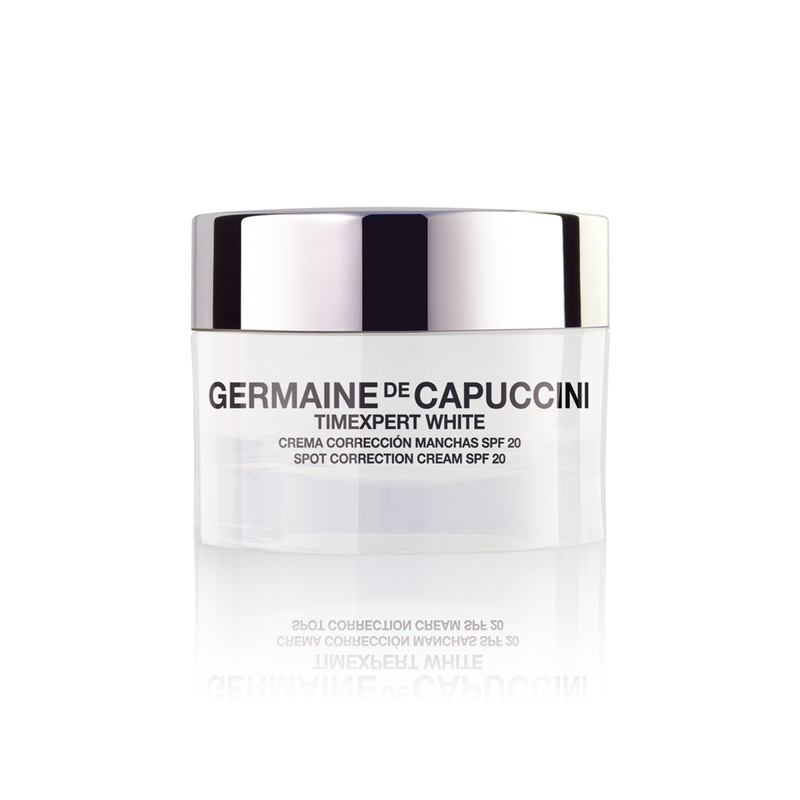 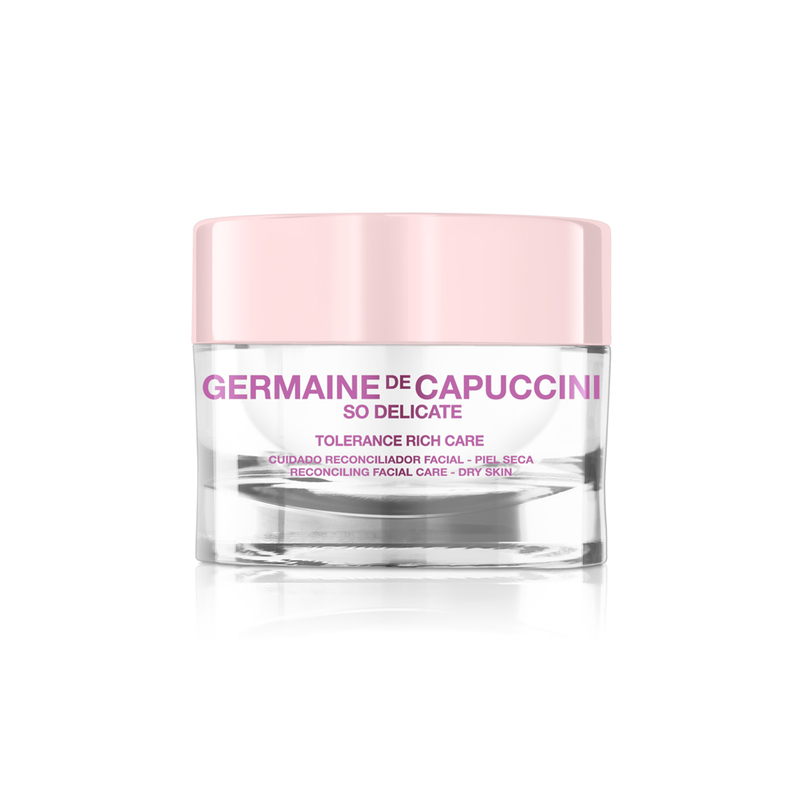 A travel size treatment cream with a silky texture for normal to dry skin types. 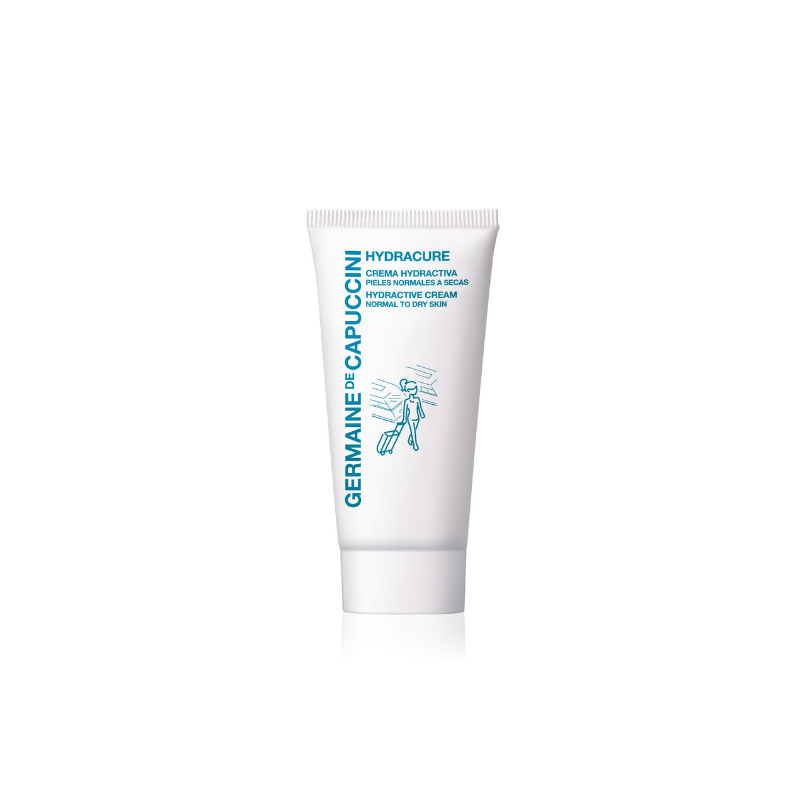 It includes Microsponges with Ceramides to release good oils into the skin to improve skin health and reduce dryness. 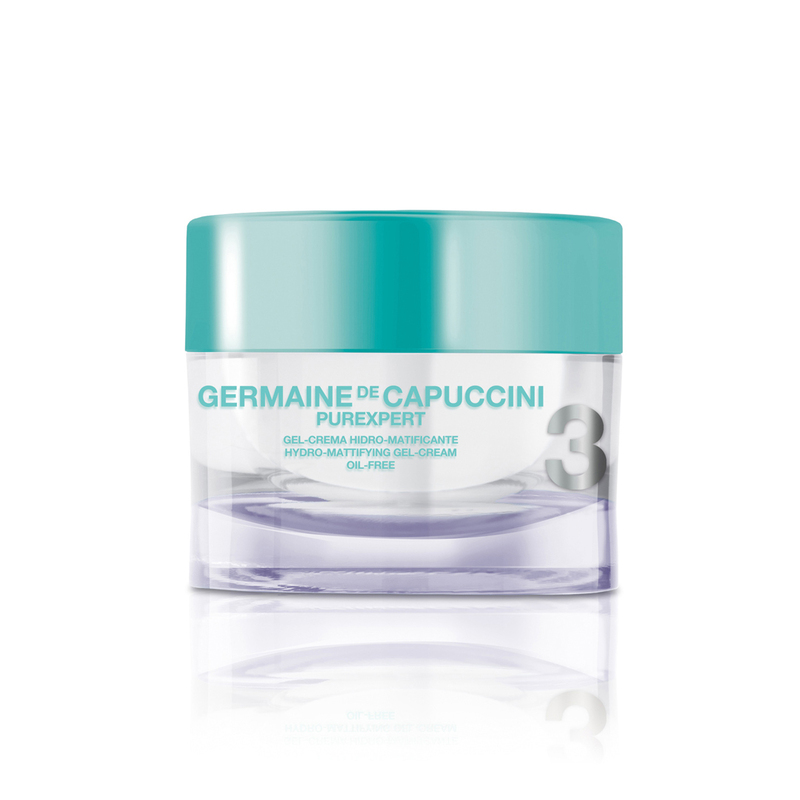 Combined with 3 molecular weights of Hyaluronic Acid to water every level of the skin, leaving it with a feeling of intense hydration.